Last month, Apple took its fandom by surprise. The technology giant introduced its latest installment of iPhone i.e. iPhone 7 and iPhone 7 Plus (PRODUCT) in an unprecedented Red colour. These special editions of iPhone 7 and 7 Plus are now up for pre-order in India and you can order these models via Infibeam, which is the authorised dealer of Apple. The iPhone 7 and iPhone 7 Plus (PRODUCT) Red are available in 128GB variant on Infibeam. These special editions are currently available on pre-order and the shipping of these models will commence from 15th April. Infibeam is also providing its customers with the splendid 'No cost EMI' offer on the purchase of these special editions. 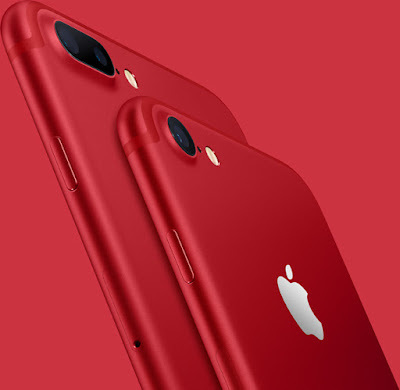 Apple (PRODUCT) RED iPhone 7 and iPhone 7 Plus were launched to mark the eminent partnership of more than 10 years between Apple and AIDS charity (RED), founded by U2 frontman Bono and activist Bobby Shriver. Their partnership has supported HIV/AIDS programmes that provide counselling, testing and medicine that prevents the transmission of HIV from a mother to her unborn child. 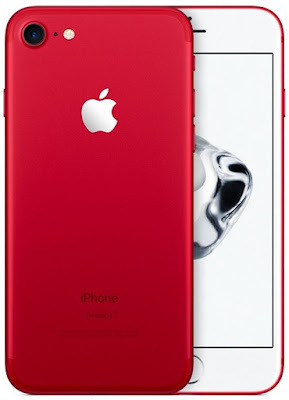 Eye-catching Red back-case is a swash-buckling change that this new variant of iPhone 7 and 7 plus adorns. Apart from the new Red hue of the iPhone 7 and iPhone 7 Plus, you can also find the other shades in which the models were initially launched like silver, gold, rose gold, black and jet black. Make sure to order the iPhone 7 and 7 plus in your favourite colour now, only from Infibeam. Top 5 Portable Electronic You Ought to Have! 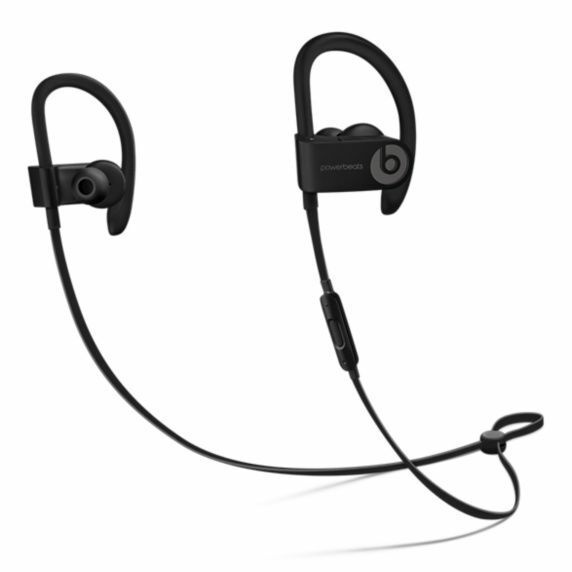 Earphones: There is actually a generation which does not even know how is it like to travel without earphones. Travelling without heads is considered as a topmost horrific nightmare. And, it is needless to say more about the usefulness of or importance of Earphones in our lives. Recently, even earphones have turned wireless, making them look like a small string going around from one ear to another. Go online have your upgrade! 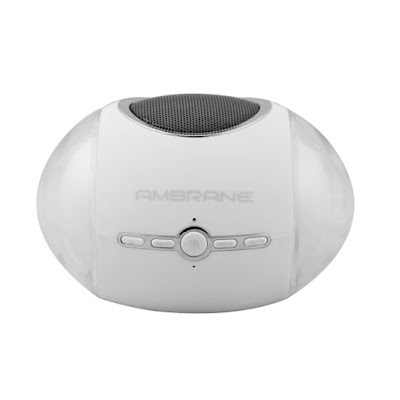 Portable Bluetooth Speakers : This has been the latest fad amongst the youngsters in recent times. Seeing the amount of freedom that it provides the craze around it seems apt, too. Play your songs wherever, whenever you wish. Party under the stars in mountains or on a road with your friends. Go on a long drive with the your loved one with soothing songs oozing through the speakers. What else would you need then? The another advantage about getting this speakers is- they are available in every price range. You can choose the one that fits your budget! 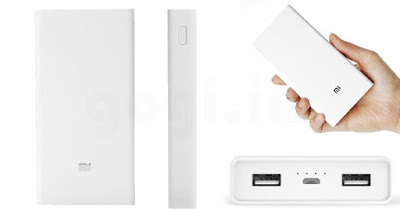 Power Banks: A backup is something that we seek for in life and more often involuntarily. And it is always good to have one indeed. Now that our lives depend majorly on phones, ‘Low Battery’ is not considered to be a pleasant sight at all. So buy a power bank that suits you and get away from that paranoia. Hard Drives: Since the advent of social media, our lives have consistently revolved around screens, images, videos, audios etc. Ultimately, innumerable amount of data. 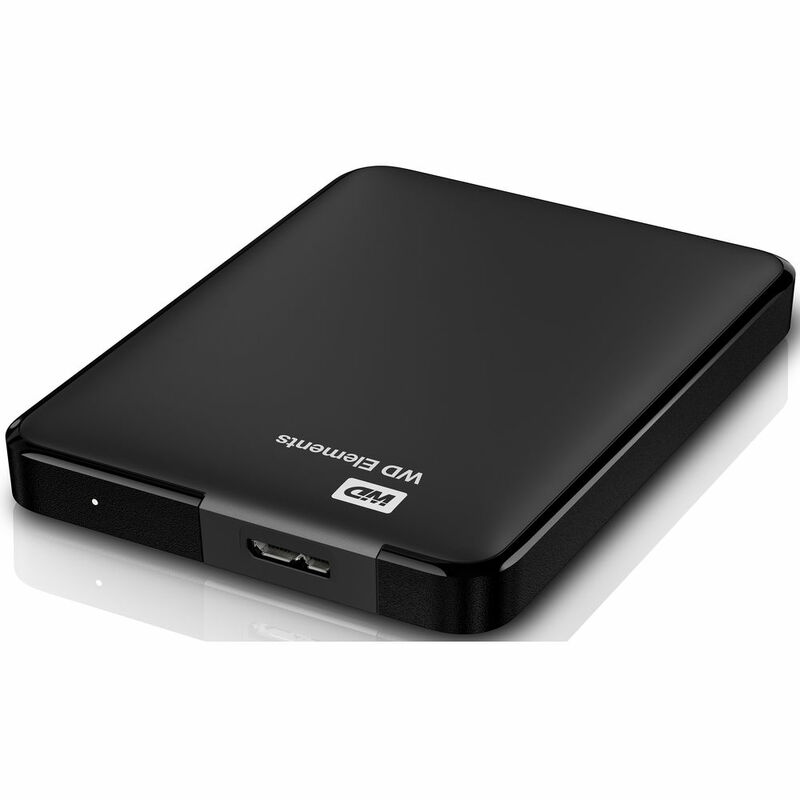 This is what makes a hard drive one of the most important gadgets to have now. A storage for all your data is a necessity more than a luxury now! Smart Wearables : This is the latest face of technology. Smart watches, fitness bands and so on are things that were james bond’s ultra-gadgets not long ago. They are now a reality and an affordable reality. 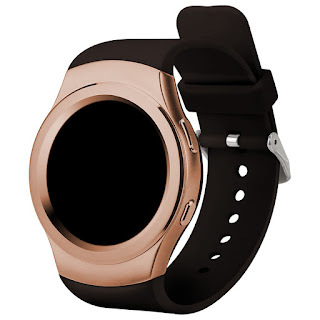 Smartwatches wherein are available in all prices and online with ease, fitness bands are too catching up! Devour the guilty pleasures that the technology has to offer. After all, technology is here to serve humanity and make its life better. And, these gadgets are sure to make your lives better! Have you tried on that fitness band yet? It is the motivation that you were devoid of to wake up every day and run for your health! Just Saying! The man who revamped Mythology for the current generation is Devdutt Pattanaik. His work has become a bridge in the ever enlarging valley between the two generations - one that has silver coloured hair to feel proud about and another that has half-grown beards to flaunt. What can be a better bridge than Mythology! 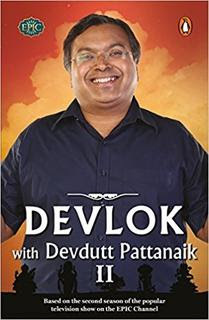 His books which have sold like hot pancakes in India include the likes of My Gita, Seven Secrets of Shiva, Shikhandi and Other Tales They Don’t Tell You, The Leadership Sutra- An Indian Approach to Power, Myth = Mithya , his most famous work till date is a literary adaption of his famous show i.e., Devlok with Devdutt Pattanaik and many more. He is surely an author to watch out for this year as ‘Devlok with Devdutt Pattanaik-2’ is about to hit the market soon. Or has it already? The woman behind one of the most famous novels - ‘The God of Small Things’ by any Indian in recent times is Arundhati Roy. In fact, she also won the prestigious Man Booker Prize for the same in 1997. Later the book was translated into an astounding 40 Languages! Born in Shillong, she studied architecture in Delhi which is where she currently lives. 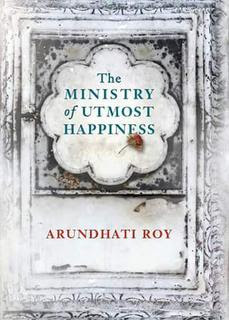 Recently, her second fiction novel - ‘The Ministry of Utmost Happiness’ has created similar buzz as his previous works that includes the likes of - ‘Things that can and cannot be said’ -co-authored with John Cusack, ‘Listening to Grasshoppers - Field Notes on Democracy’ and many more. Dr. Mir Khalid is a general surgeon by profession residing in Sauda Arabia. He was born in a prominent civil services’ family in Srinagar, India. He first published an anthology of Urdu Poetry which was very well received by the readers. 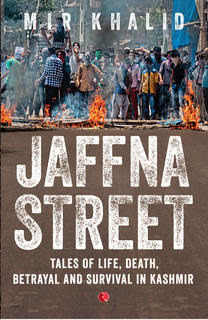 His recent venture into English Non-fiction ‘Jaffna Street’ is definitely worth noticing! This book aims at penning the trajectories of the lives of normal people swerving in the turmoils of the violence in the Valley. 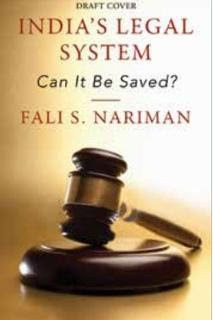 Fali Sam Nariman is the most coveted Senior Advocate to the Supreme Court and the President of Bar Association India since 1991. He is one of the most distinguished constitutional lawyers in India. This former Padma Bhushan and Padma Vibhushan award winner is coming up with his take on India’s Legal System with his book by the same name! His autobiography - ‘Before Memory Fades’ considered to be a work of finesse! 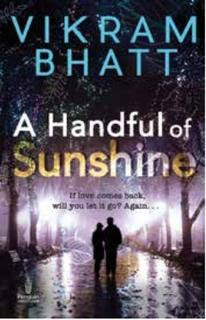 This is Vikram Bhatt’s foray into writing with his first novel - ‘A Handful of Sunshine’. He has till date directed over 35 bollywood films and written the scripts for over 15 films. He is currently the head of Loneranger Productions Pvt. ltd. producing films as well as television shows. So, Can a man with a 25-year old career as director can be an author of a great novel? Find out! Adam Alter is Associate Professor of Marketing at New York University’s Stern School Business. He is also a renowned author with multiple number works under his name already. 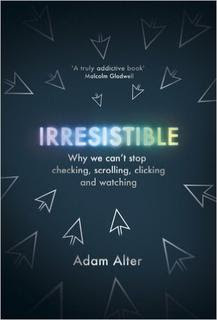 His latest book ‘Irresistible’ is a take on Social Media its effect on us. And what an impressive blend of stories and science it is! Have you found the internet, irresistible urge to keep going and going from one page to another from one app to another, from one status to another? You are surely going to love it! Does this name really need an introduction? ‘Art is the gateway to immortality’ - with her books being loved all around the world, She has literally lived on to prove this phrase right. She has woven a whole new world of magic with her words. 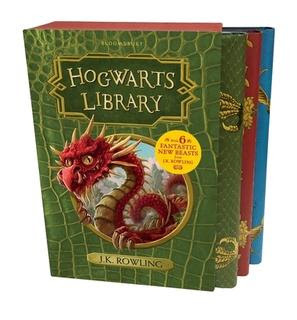 A brilliant Hogwarts library box set of her recent three books - ‘Fantastic Beasts and Where to Find Them’, ‘Quidditch Through the Ages’, ‘The Tales of Beedle the Bard’ is available waiting for you to grab. She can never go out of limelight can she? 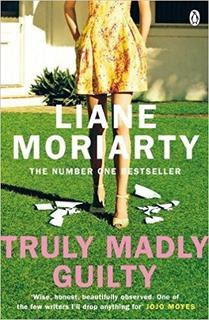 Liane Moriarty is an Australian author with an endless list of books already under her name. In 2004, she wrote her first book ‘Three Wishes’ as a part of her Master’s Degree from Macquarie University, Sydney. Her recent book ‘Truly Madly Guilty’ has been an instant success and the talk of the town for all the right reasons, of course! 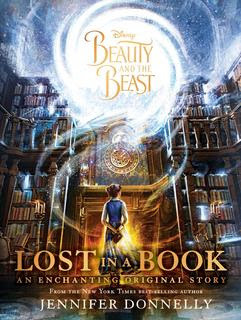 Have you ever felt lost in the magic of those enchanting words intricately woven to form a beautiful story? If yes, then you probably already know about Jennifer Donnelly and the reason she is on this list. She is an American Adult fiction writer who earned worldwide praise with her book - ‘A Northern Light’ which went on to win the Carnegian Medal. She is also known for her ‘The Roses Trilogy’. Now, the reason she is on the list is ‘ Beauty and The Beast’. Enough Said! 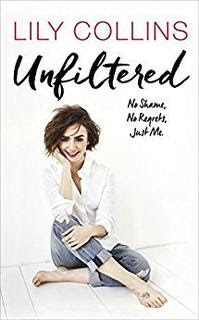 Lily Collins is a British-American Model and Actress making her debut as an author with her book ‘Unfiltered: No Shame, No Regrets, Just Me’ which contains ground-breaking essays and never-before-seen photos. She received a Golden Globe nomination for Best Actress in A Comedy/Musical in 2017 for her performance in the movie - ‘ Rules Don’t Apply’. There is no one who can stay devoid of reading books willing throughout his/her life. It is just a matter of finding the right one! As they say - “Books are what makes humans immortal. The writers through their stories and readers through their love of reading”. Quit dabbling around in search of the right companion, hop onto the Book Stores on Infibeam and buy books online!